Handle your printing wherever you go. 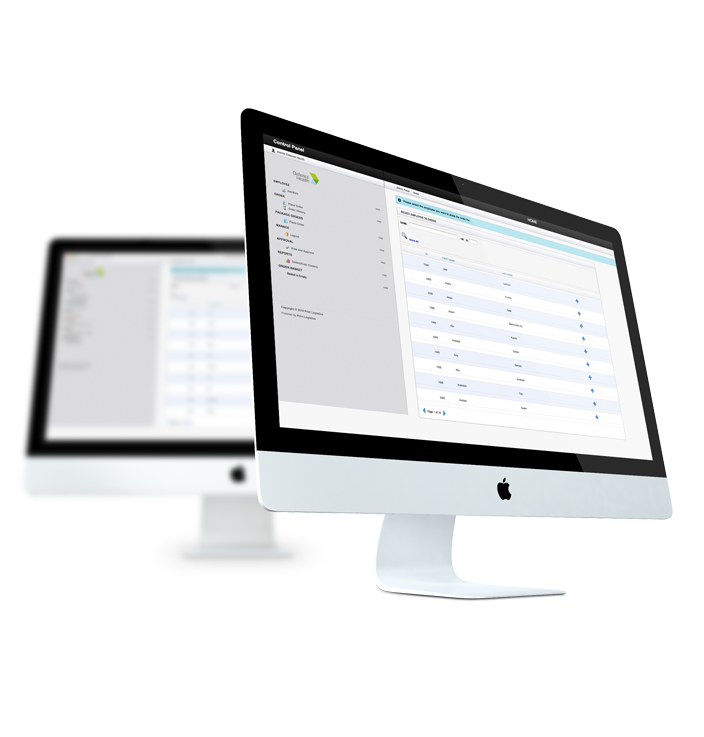 Launched in 2013, PrintSys is our own customisable online print management software. PrintSys was designed specifically to streamline the ordering process for variable data print (e.g. corporate stationery) and stocked replenishment items. It comprises modular applications which are all available online. Users are provided secure and unique profile log-ins to approved platform modules. PrintSys simplifies and manages all aspects of ordering, inventory management, kitting and fulfilment, local area marketing, data management, mail house lodgement and distribution. to handle your printing remotely. Have your corporate design templates uploaded to PrintSys and typeset your way to suit your needs! You can preview your order before you approve it to be printed with us. Keep track of your order history to maintain an efficient workflow.